On 5th January, 2014, a popular Chinese TV reality show called ‘Wo Yao Shang Chun Wan’ -- I want to be on the Chinese Spring Festival Gala -- provoked a rather emotional discussion in the Chinese beatbox community, as one judge of the show commented on a beatboxer of the music group as "playing a strange role in the group, because your sound can be done by a computer in MIDI", he is "not needed" in the song, and he "should add some rapping". The beatboxer, Kui Jung, however, was actually the most respected beatboxing figure in Mainland China, who is also believed to be the first beatboxer in Mainland China. Beatboxers in mainstream mass media have always given a general impression of making novelty tricks rather than musical skills. 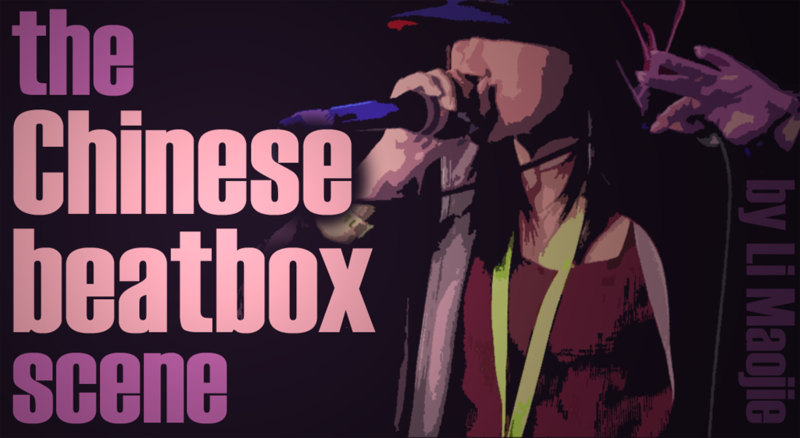 29 May, 2010 saw another hyped day of beatboxing in China, as Hunan TV’s number one reality show Kuai Le Da Ben Ying featured Jay Chou, a popular Taiwanese singer with largest fan base in China, and Fan Yuancheng the beatboxer. The show ended up with an audience rating of 2.65%, as well as an audience share of 6.75%, ranking the 1st in the whole nation on that day, the 4th in the whole year of 2010. It is believed to have reached more than 3 million people on the very night. 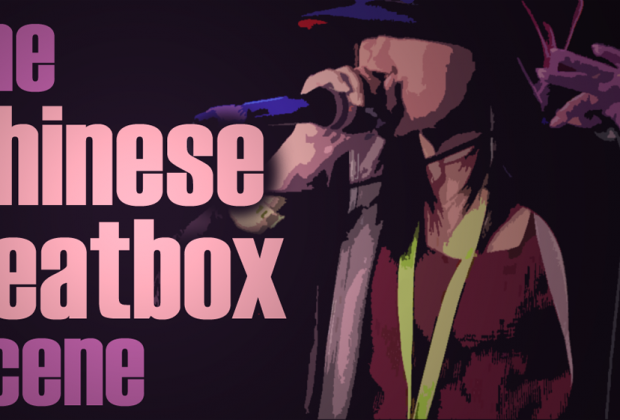 Fan Yuancheng, runner-up of 2009 Shanghai International Beatbox Performance & Competition - the first national beatbox championship in China - showcased a routine which he claimed to do 5 tracks of sounds ‘at the same time’. Nevertheless, it was not the first time beatboxers doing ‘multi-layers’ routines on TV shows. On 10 March, 2007, a beatboxer called Li Chang-jun, also known as ABC, has already made his debut on a Taiwanese variety show Wo Cai Wo Cai Wo Cai Cai, one of most viewed and popular TV show in Taiwan back then. 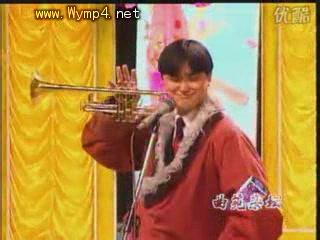 It is also believed to be the first beatboxing performance ever broadcast in Taiwan TV history. 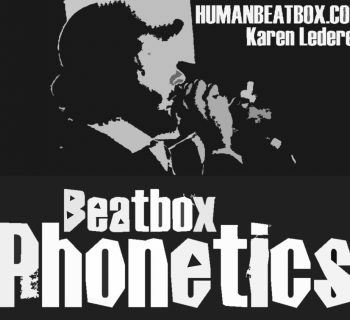 Natural and musical, these would be the two essential qualities for the art of human beatboxing. 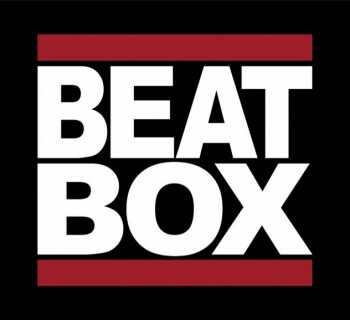 However, still at its early stage in China, the very physical/organic side of beatboxing is still being more emphasized than its musical one, as its creative and extreme use of human body has overcast its musical nature, the level of which is still not fully developed at the moment. 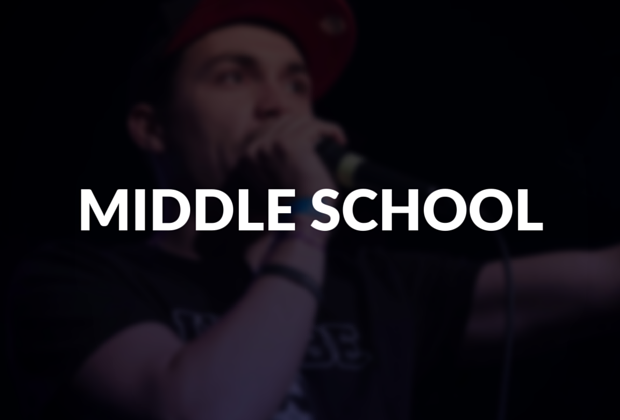 A developed stage of beatboxing should include originality, high musicality and high technicality. As for now, originality and musicality are yet to improve.